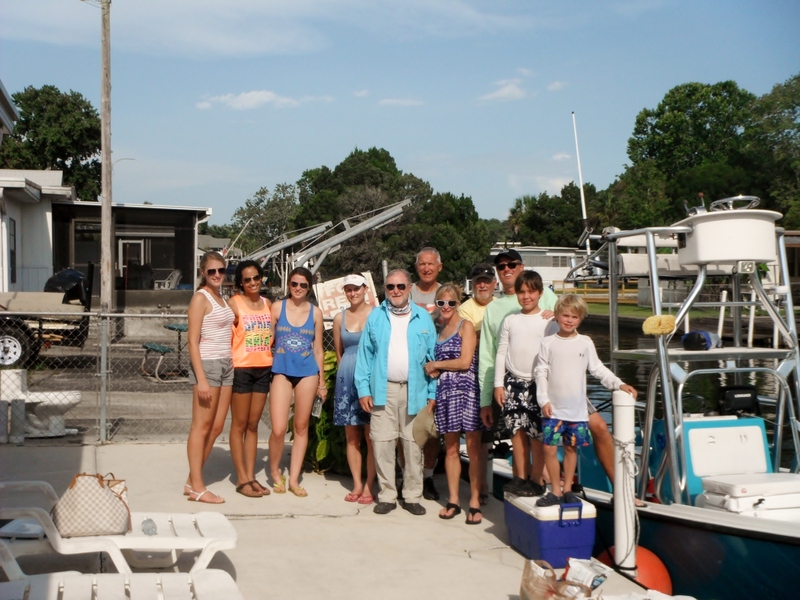 A great family day out scalloping with 11people and kids we had to use 2 boats. We left out Homosassa and headed down the river seeing dolphins and stopping at Monkey Island for a few photos. As we headed north of the channel for a short ride to the scalloping grounds in 3 to 5 feet of water. As we got ready to get in the water to start to scallop the kids where the first ones in the water with their dad and came up with a hand full of bay scallops. It didn’t take long to get a 5 gallon bucket full and the kids there first scallop after a few more spots and are limit we went back to see the guys that clean are scallops and let them grab some food and an adult beverage. 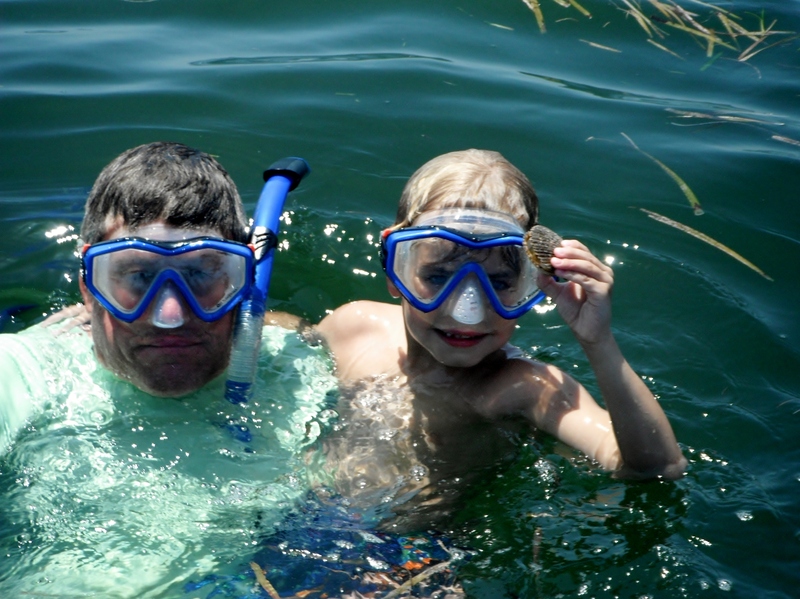 As we headed up to the Homosassa wildlife springs to end the day swimming in the nice refreshing water and having some great fun and taking home some tasty scallops for dinner.